The flavor of flowers filled the air, the breeze is blowing romantic breath, don't need to say what, can be feel between breathing.Whispers lightsome, forget trouble, the warm sunshine,the warm flavor of flowers , what are you waiting for? 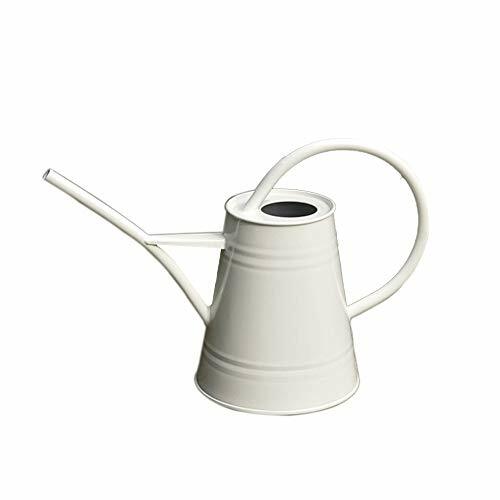 Use this small stylish modern metal watering can to water your plants. Perfect for placement in the yard, in the garden, or on the patio. Use this small stylish modern metal watering can to water your plantsEnjoy watering your indoor plants with this stylish small stainless steel watering can. Trendy brushed finish.